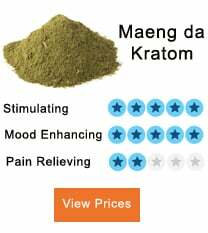 Deep Jungle Kratom is a renowned vendor that offers very low prices on the purchase of Kratom products in bulk. The claim from the company is that they sell the products at the lowest price, but the market is huge, and despite being a provider at cheap rates, there are other kratom vendors present in the market who offer lower prices. The vendor is appreciated by the customers, but they need improved ways of convenient ordering because right now, it does not allow its customers to pay online or through credit card, which can be a hurdle in the way of success in the presence of the tough competition in the market. Riau Strains, both red and green, are grown in the Southwestern part of Sumatra Island and are not known by many people. The leaves of Riau have the qualities of both the Sumatra and Borneo strain. Riau strain is known for its better taste and smell compared to the other strains of Kratom. 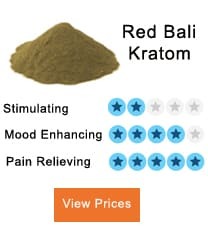 The vendor has many strains to offer its customers and a large variety of green, red, and white Kratom strains are available, but many important kinds of strains of Kratom are not present in the list, for example, Maeng Da Kratom and Indo Kratom. Also, they do not offer extracts, tinctures, resins, or even capsules. 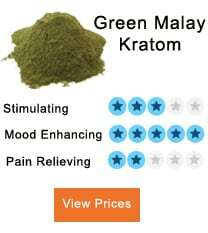 All of them are being sold everywhere, and people are looking for different forms of Kratom. Looking at such facts, they must increase the number of products to make their customers loyal, but this may not be very important for you if you need Kratom in powder form. Deep Jungle Vendor, which claims to be the Kratom provider with the lowest prices, have the least offering for the customers is of 114g which is equal to 4oz. If it is compared with other retailers, they offer smaller amounts as well, which is a negative point for this vendor because when a person is beginning to use Kratom, it is not possible for them to buy such quantities at one time. The price of 114g is $40, which is not the lowest as in the market; these strains are available at the lower prices. So, the vendor is giving the products at very low prices but not at the lowest, and it needs to make its system of payment better to make it easier for the buyers. Improving it would help the vendor increase the number of customers as well.